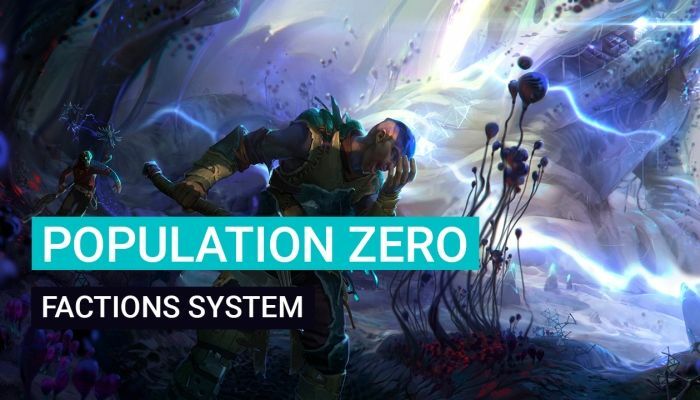 The Population Zero team has a new post on the game’s Reddit that provides readers with a first-look at the faction system. As players travel through the world, they will meet the denizens of the planet. Each faction is an “essential part of Kepler’s lore” and will offer players an opportunity for unique stats, leveling and crafting systems and they also affect the “plot movement and character’s development”.